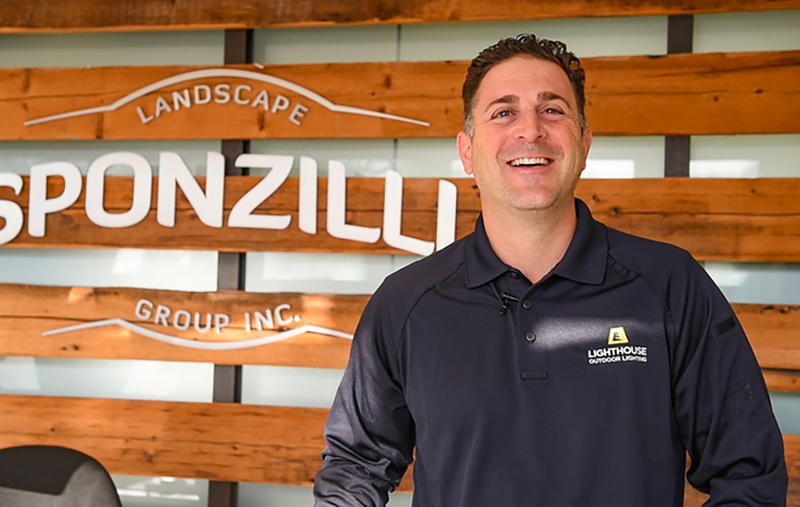 Jason Sponzilli, a master lighting designer, is the owner-operator of the Lighthouse® Outdoor Lighting franchise located in Morristown, NJ. As a member of the Association of Outdoor Lighting Professionals (AOLP), Jason’s passion is made obvious with every project he delivers. No matter your budget Lighthouse Outdoor Lighting of Morristown has a solution for you.